ICC U-19 Cricket World Cup qualifier from today; Nepal eyes to get through - Integration Through Media ....! 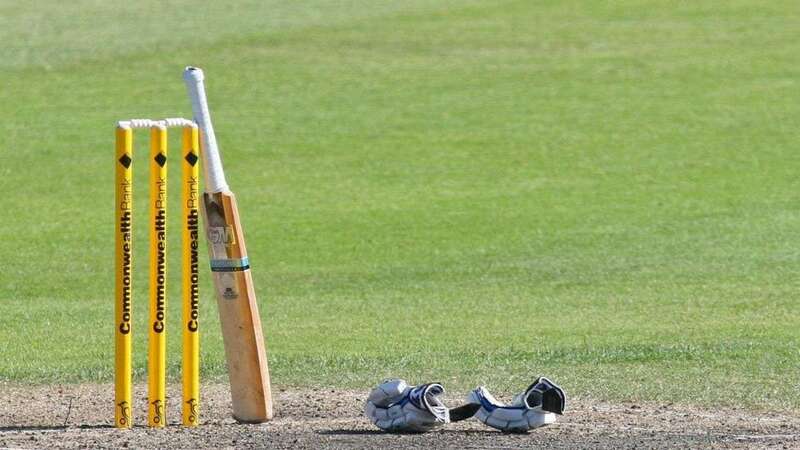 Kumar Chaulagain, KATHMANDU: The International Cricket Council U-19 one-day Asia Qualifier is taking place in Malaysia from today. As a captain national team member Rohit Kumar Poudel is leading the team. Former captain of the national cricket team Binod Das is coaching the Nepali team. .